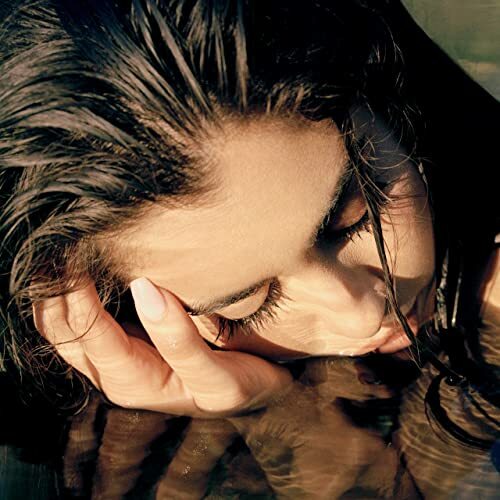 Lauren Jauregui has opened up about the cathartic nature of writing her own music for her debut solo album. The massively popular 22-year-old singer-songwriter said: "It has been such an incredibly freeing process. "I’ve really let myself be guided by not having any inhibition about what I was gonna say or how it was gonna come out. "And it’s really therapeutic, if nothing else, to be able to dive into my mind." “The prospect of putting it out into the world and people debating whether it’s a flop or not is, truthfully, terrifying — crippling even. "But I stop and remind myself that I’m talented. I can write. I can sing. This is my gift." Lauren Jauregui: "Little Mix are f***ing dope and killing it over here"
Lauren Jauregui: "This year has been an insane amount of exploration"